Congratulations! So your sweetie just popped the question? Well, what are we waiting for? Let's pop open some champagne, m'dears! Because this calls for a celebration! Oh, to be engaged during the holidays! So much excitement during this time already! But then to add a marriage proposal into the mix? And an upcoming wedding? And goodness! It doesn't get any more exciting than this. We bet by now that you've been dreaming about all of the possibilities! 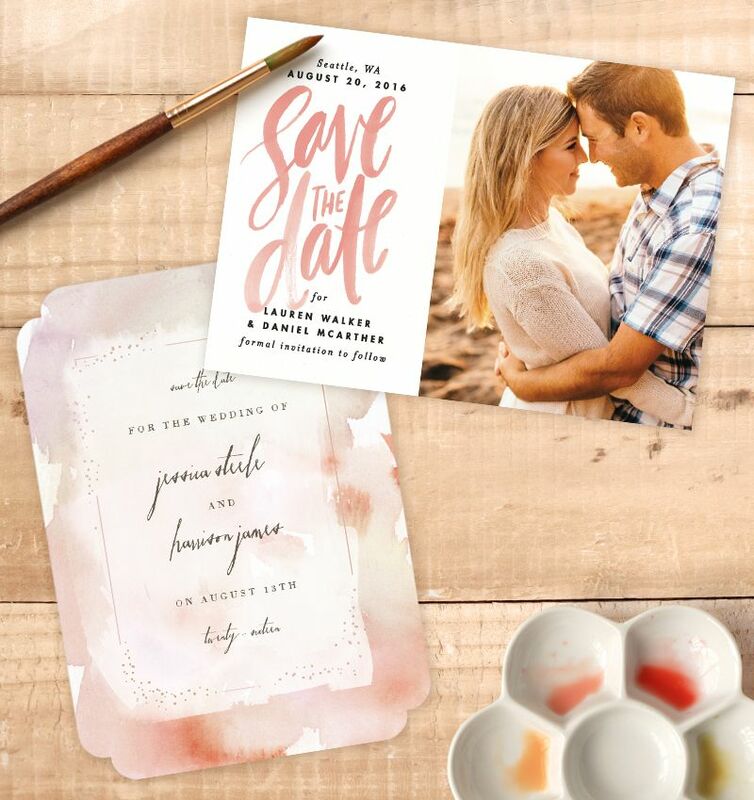 The colors, the save the dates, possibly your venue? 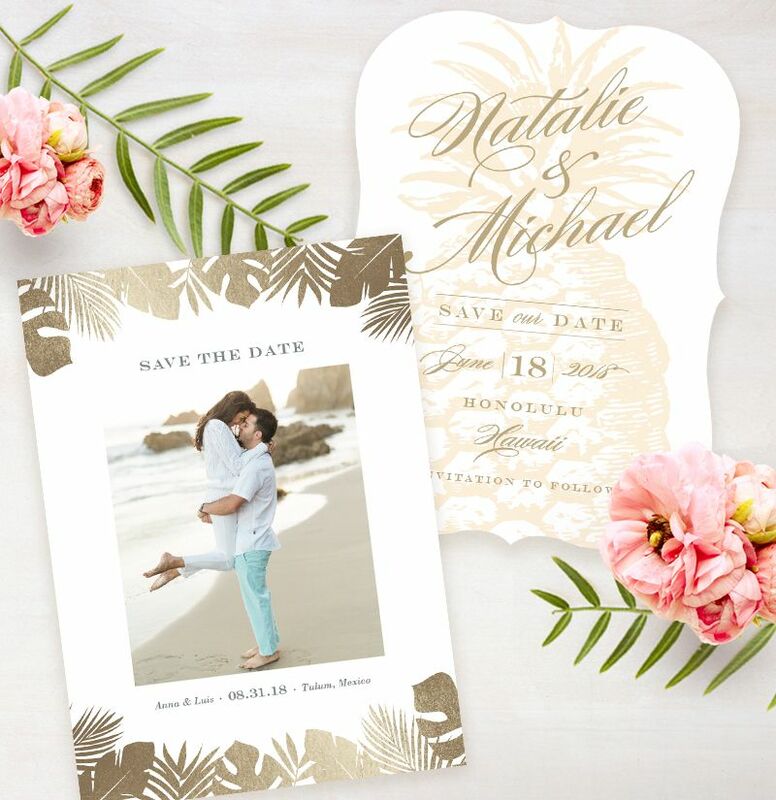 And what about your wedding invitations? 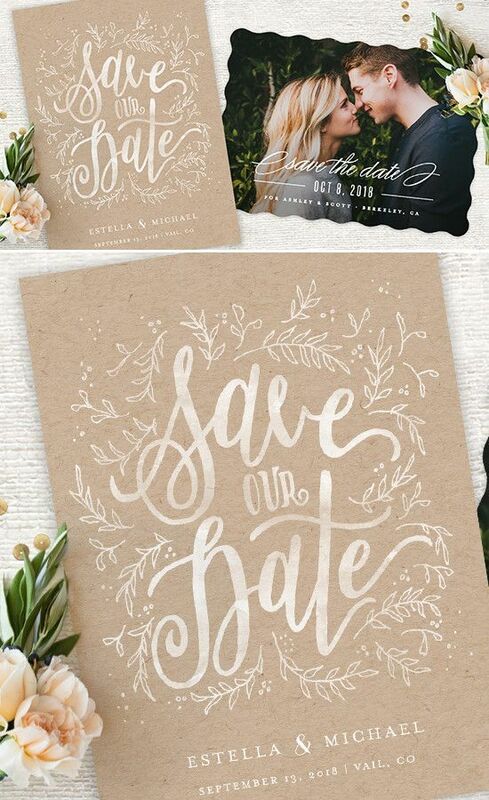 Want to know who we recommend time and time again for wedding stationery and beyond? No doubt, Minted is (and always will be) one of our all time favorite collections. And for good reason! 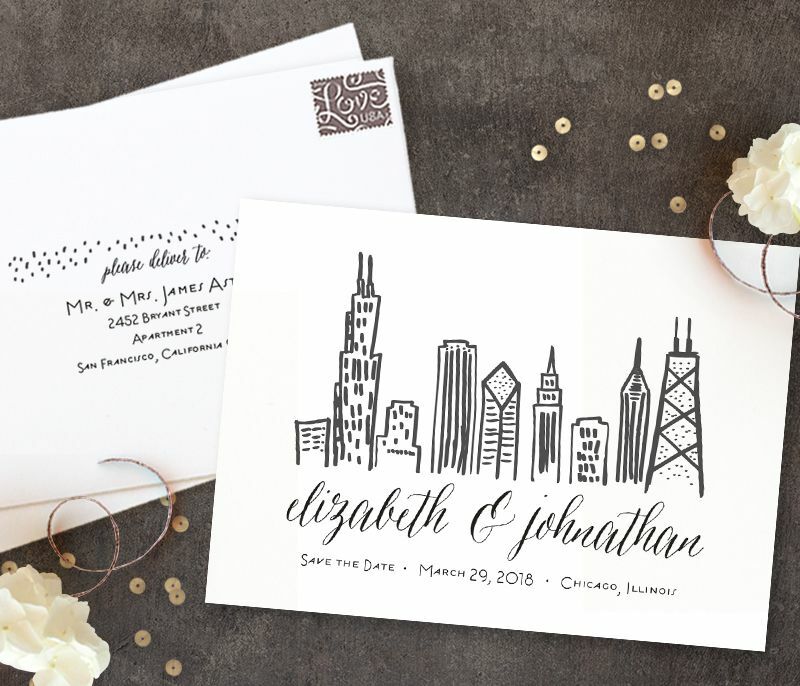 With so many designs to choose from (all from independent artists who truly understand how important your wedding invitations are for setting the tone of your big day)... ...Make no mistake about it! Minted has a little bit of everything design wise. 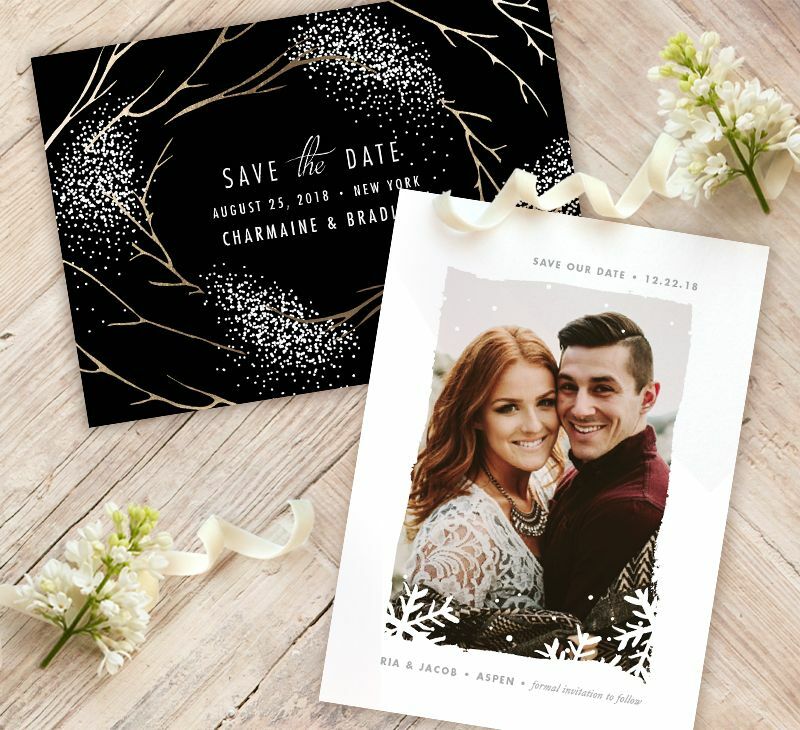 Planning a winter wedding? We're loving this confetti look. Or how about this snowy branch design? So elegant and chic. And absolutely dreamy, if you ask us! Minted, you never do disappoint. 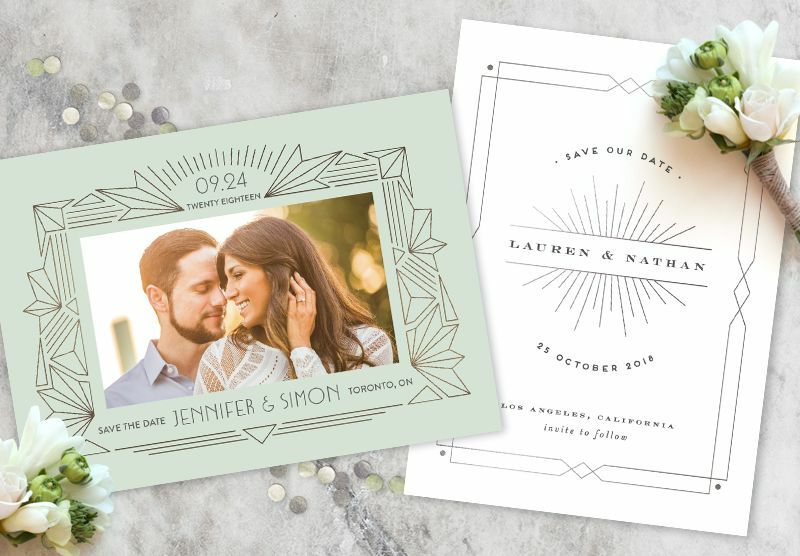 From classic, to elegant and everything in between, Minted makes it so easy to incorporate your colors and theme throughout all the details of your day! The only difficult part? 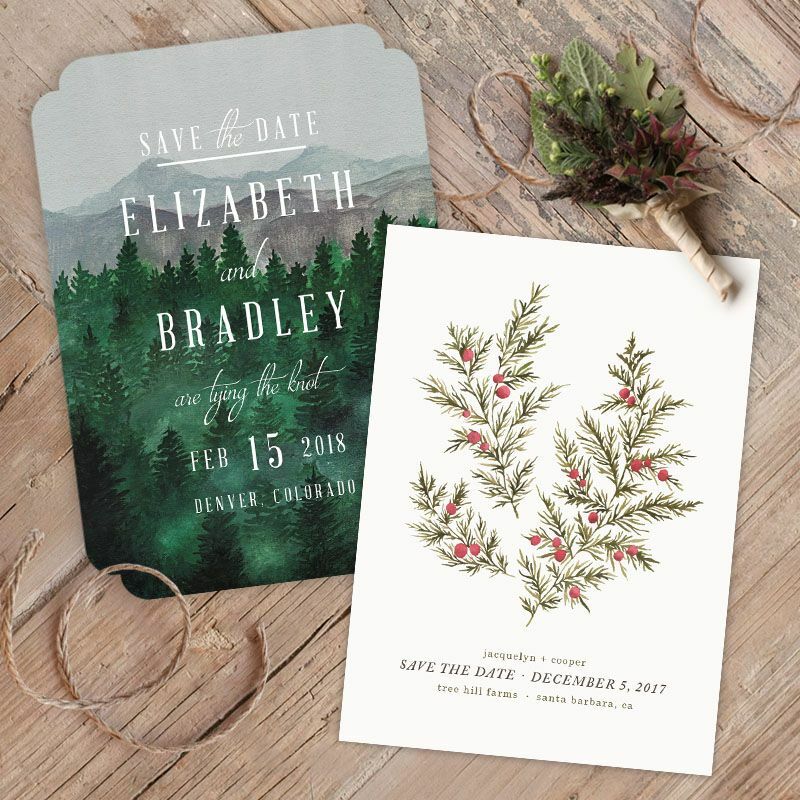 That would be deciding which gorgeous wedding invitation or save the date to go with. So. many. pretty. options! 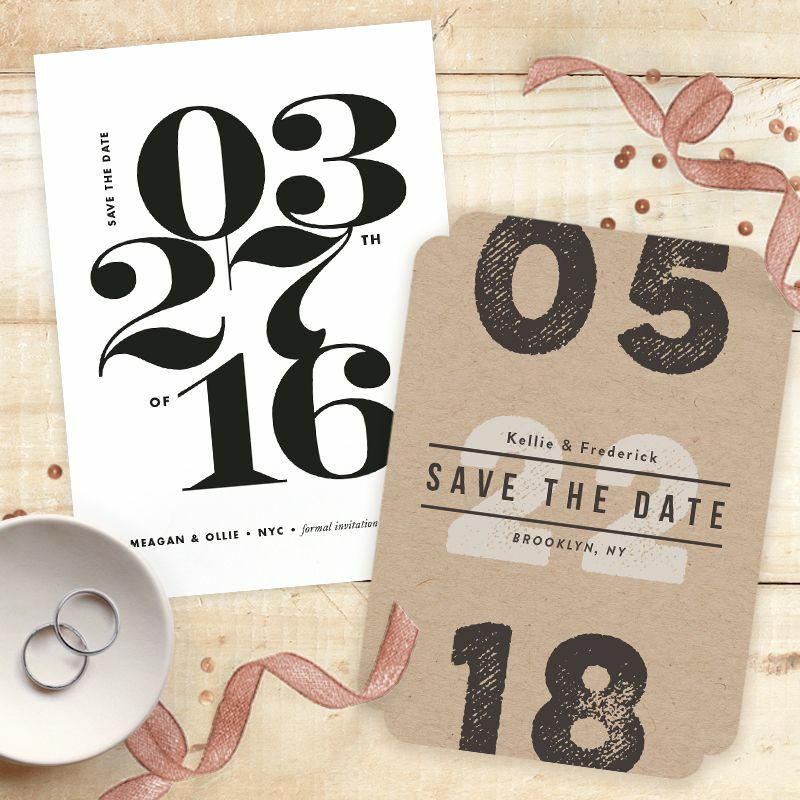 So for those of you who are looking for the perfect save the date or wedding invitation. Get excited! Because Minted, has a very special offer exclusive for the readers here at The Perfect Palette! 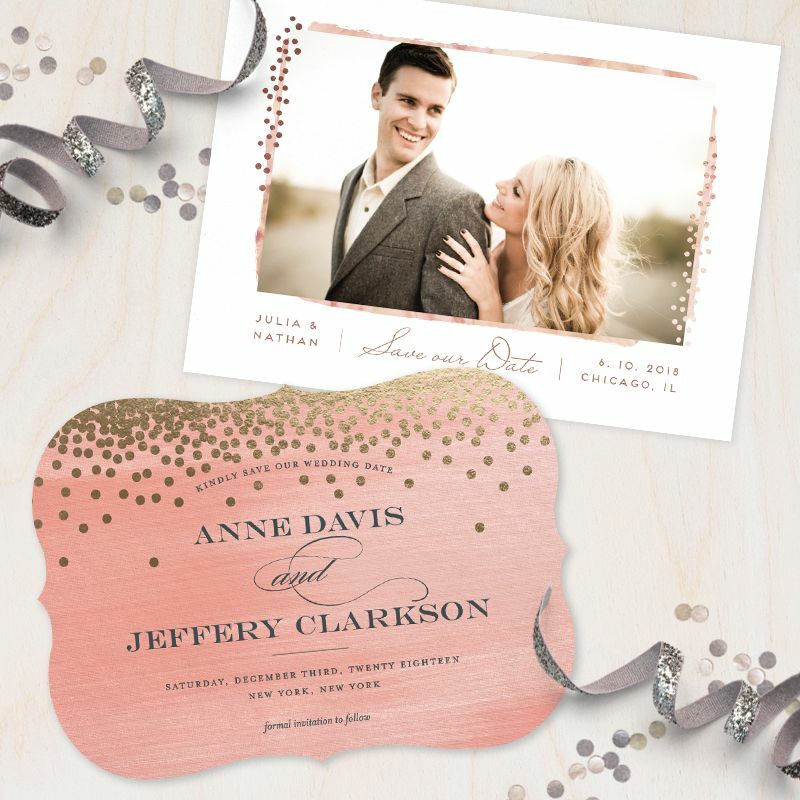 Enjoy up to 15% off all wedding products through 12/31 when you use code: PERFECT15 at checkout! That's 10% off orders of $150+ and 15% off orders of $250+! And don't forget to pop over to their site to see their latest collections! 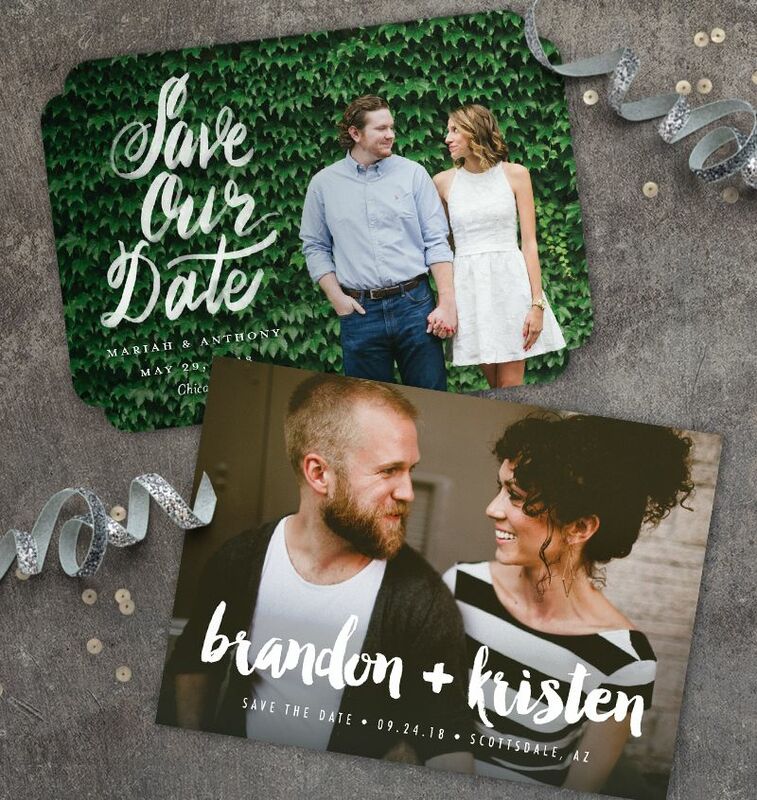 2 Comments " Save the Date with Minted + Promo Code "
we are the UK best Disserrtations Writers who are always ready to assisst you in you law work. Wishing you a lifetime of love and happiness. Your big day will go back and forth, yet may your affection perpetually develop.